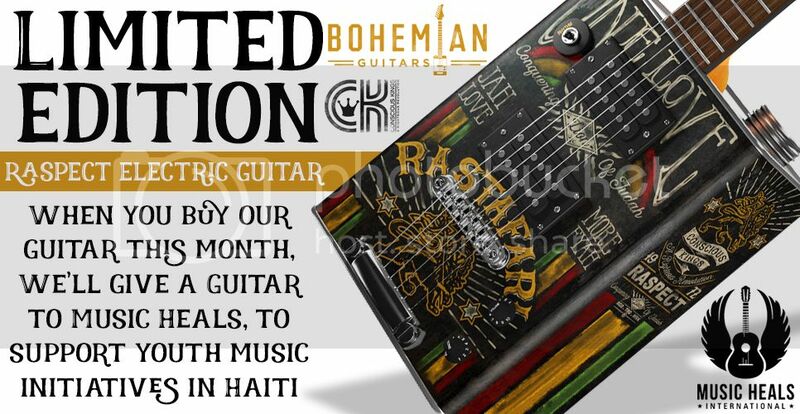 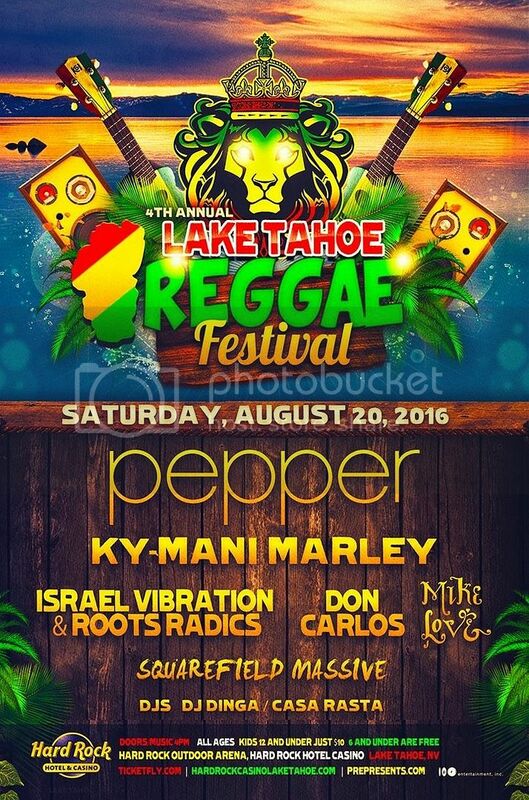 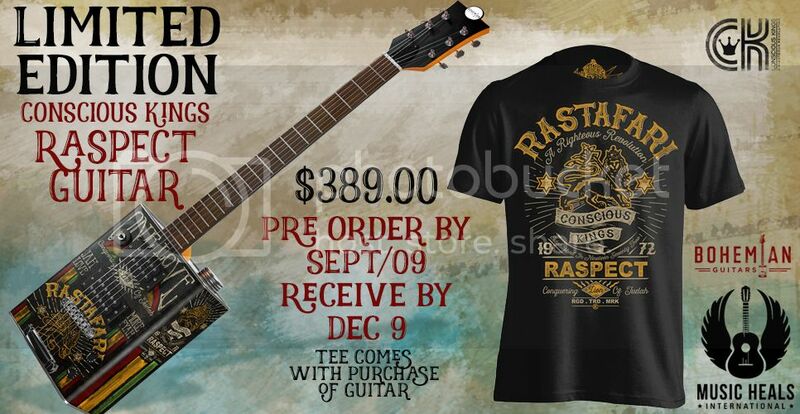 Limited Edition Bohemian 'Raspect' Guitars! 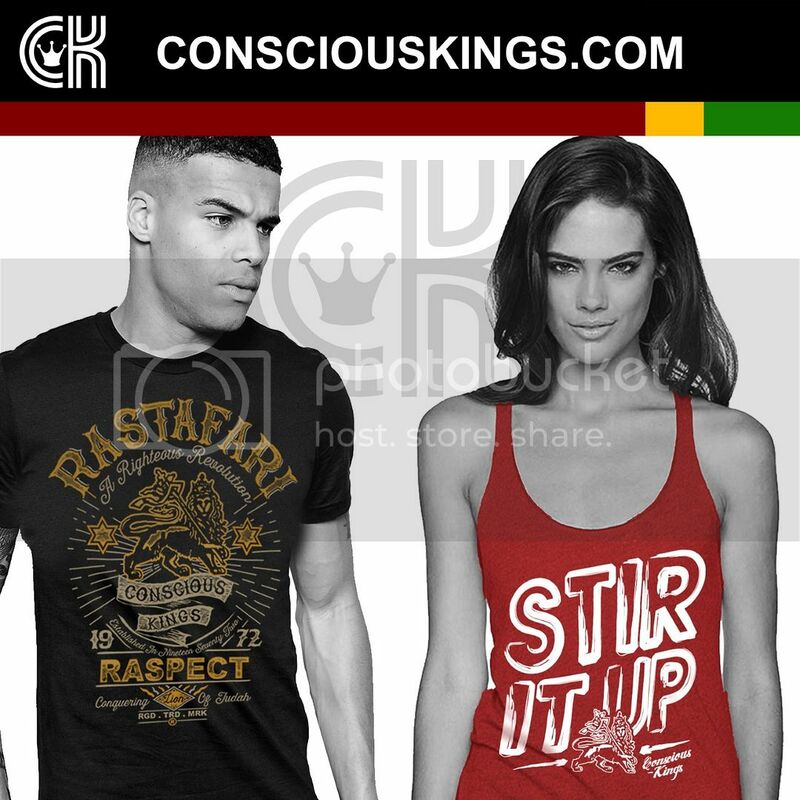 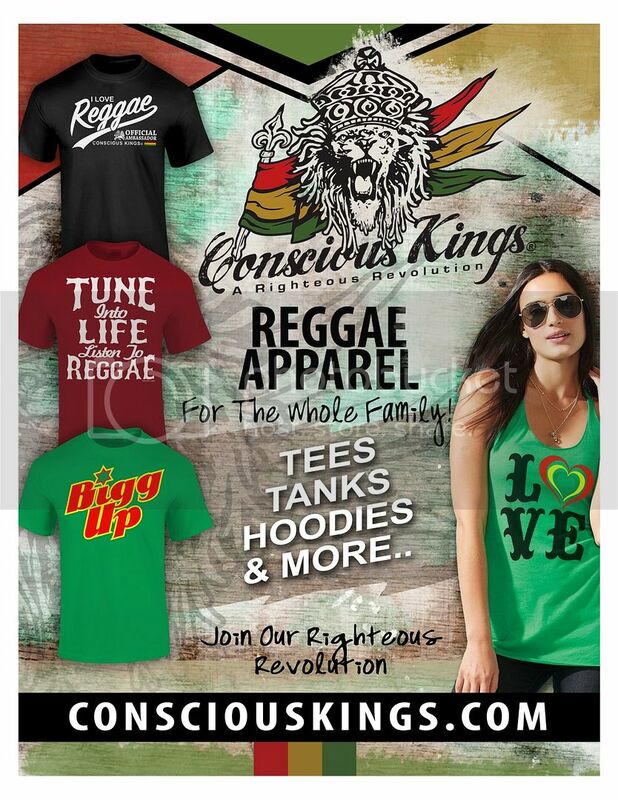 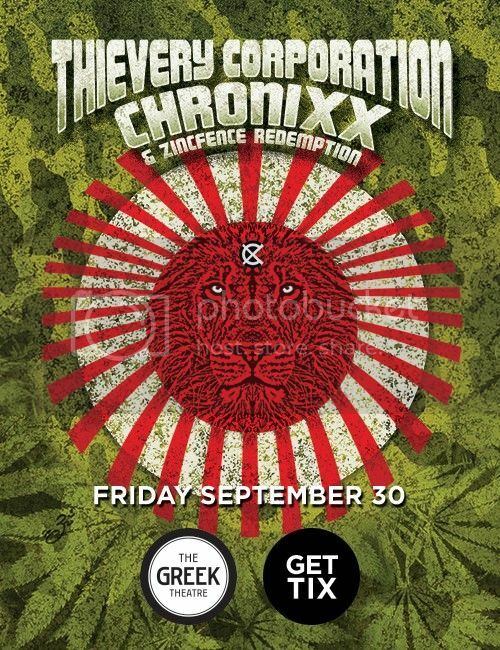 Conscious Kings Clothing - Summer Sale! 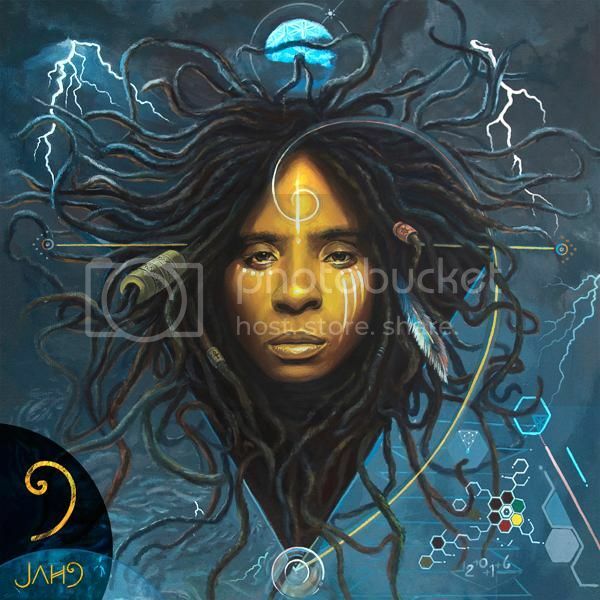 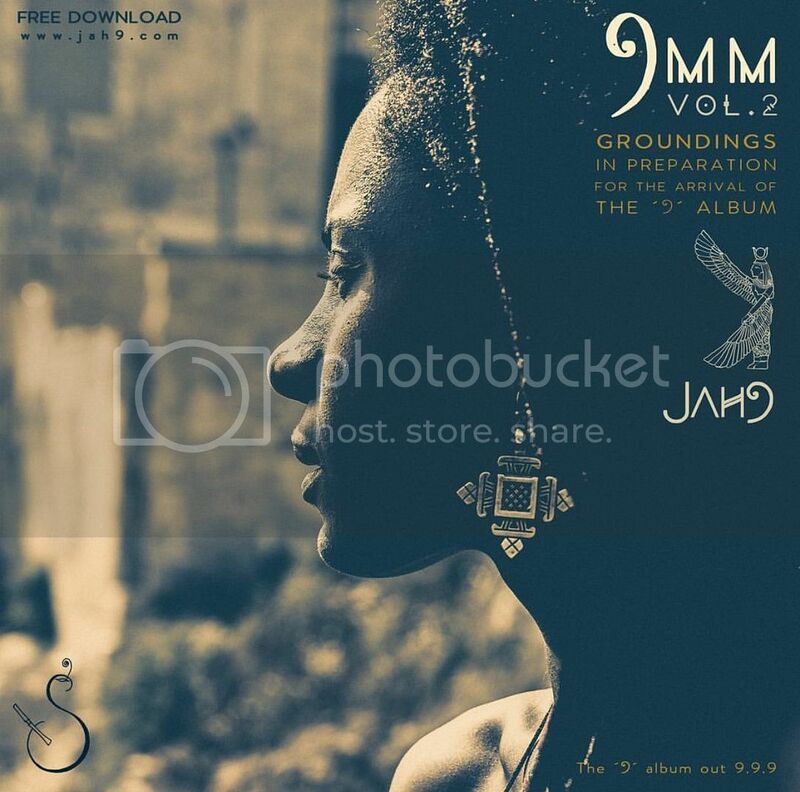 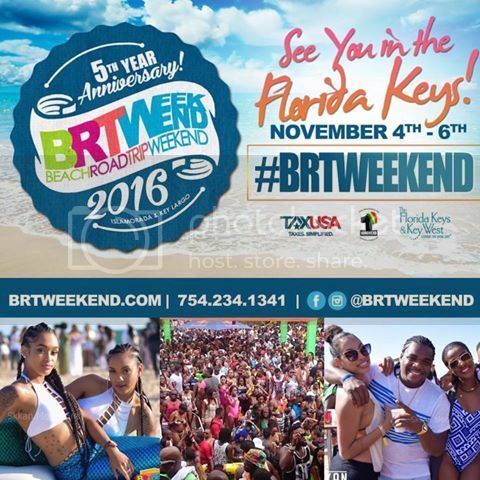 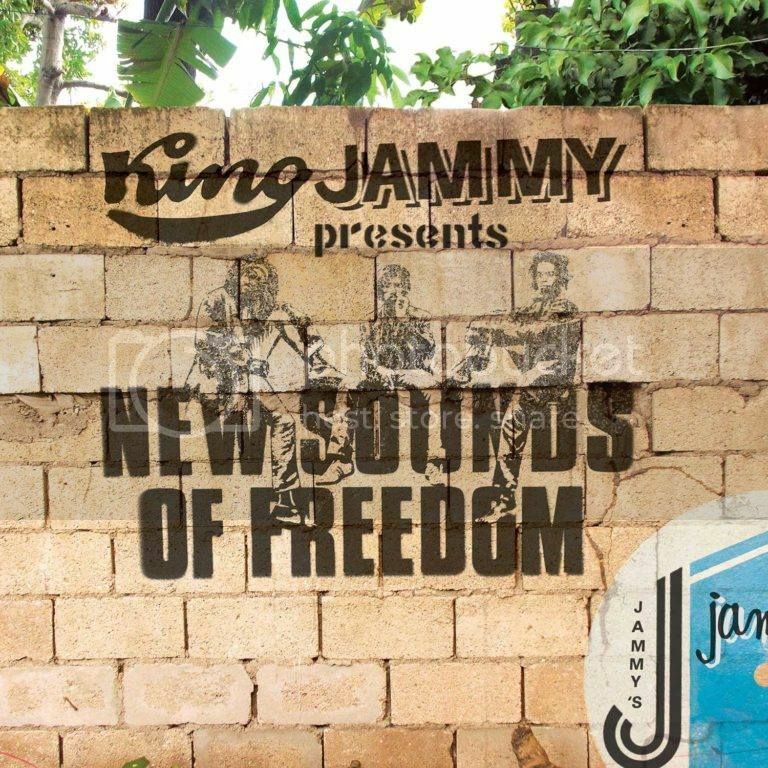 JAH 9 free mixtape + New album "9"